"Fate" is another song you might like. Although personally, I think you'll end up just liking the whole album. And that's the way Elvis would have wanted it! Can't overcome a sense of exploitation enough to actually listen. Oh My Thor. Seriously? I'm trying to share a song I personally wrote and recorded that might have some interest in the skeptic community, free of charge, and you can't be bothered to click a link, yet have enough energy to make a post complaining about it? Wow. THIS is why skeptics can never have nice things! I'd delete this spam thread if given a chance. Riiiiight, because discussing music in the music forum is , wait, how is this spam? LOL. Well it's only taken 3 posts for me to see why you are not a moderator here. And if I'm a bot I want my Turing award please. I am actually a mod here. My main job is sniffing out spammers and letting them know we're onto their foul ploy. I'm incognito to lure them into a false sense of security. 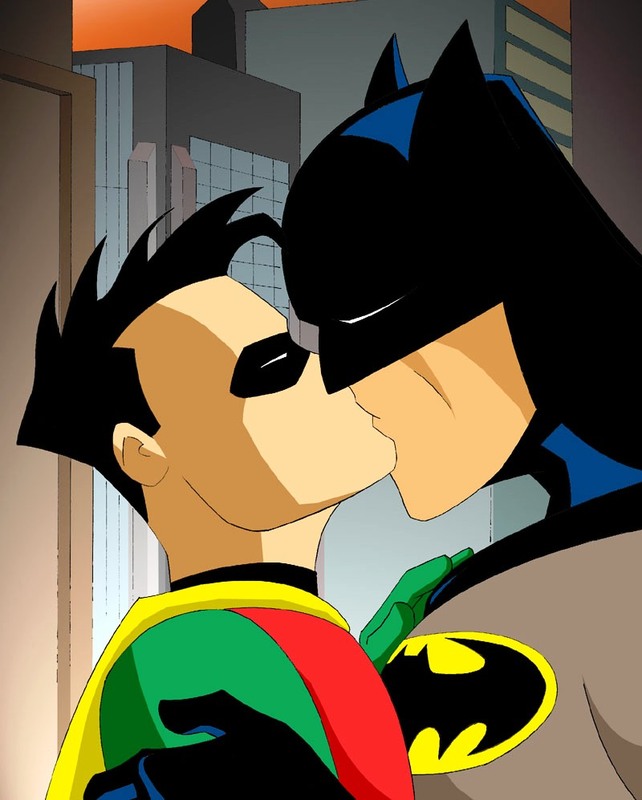 No one's seen past the Batman and Robin kissing avatar. I'm basically SGU special forces.